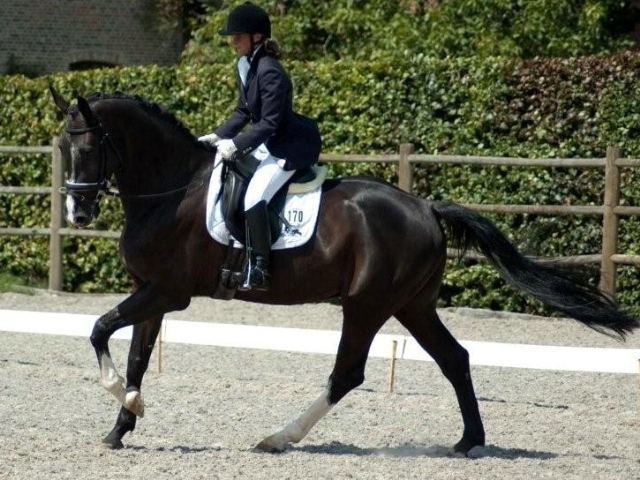 Horseworld stables is a small training and breeding facility located in Essen, where the welfare and health of the horse is our numer one priority. We have specialized ourselve in training , buying and selling all kinds of horses. We also take care of breeding quality horses. 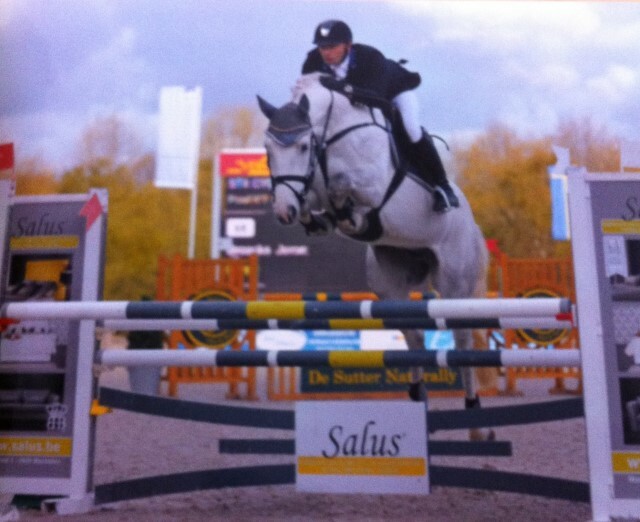 Many horses from our stables or breeding have found their way to a succesful career. 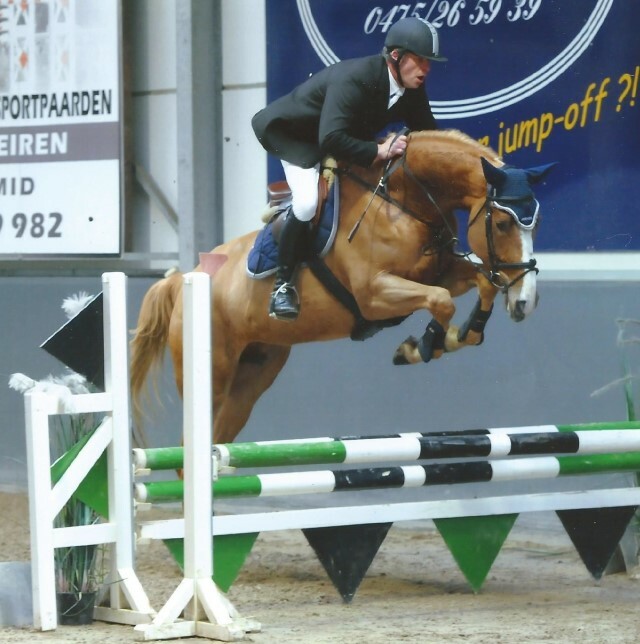 If you’re looking for an excellent sports horse in the right price/quality ratio, wich is nicely riddenand , don’t hesitate to contact us. If we don’t have a horse suited for you, we have a large network of contacts. 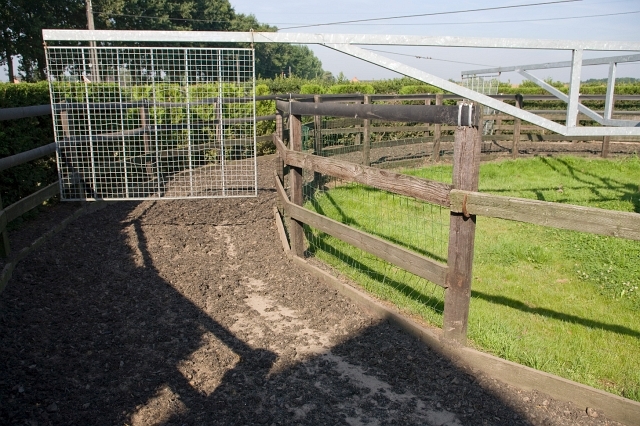 We can also help you in selling your horse, or if you have a pregnant mare, we provide excellent foaling stables. See services for more info.